Sharon is a Senior Client Manager in the Employee Benefits Practice. She works directly with clients and oversees team members to support all client needs, including renewal, marketing, ongoing service, enrollments, compliance, data management, and employee meetings. Sharon previously worked with Gibson – Select Business Solutions in Elkhart as an HR Project & Client Relationship Manager. She was responsible for developing, maintaining, and growing client relationships. Sharon also prepared business case need and cost analysis proposals and lead projects such as HR audits, handbook revisions, and job description development. 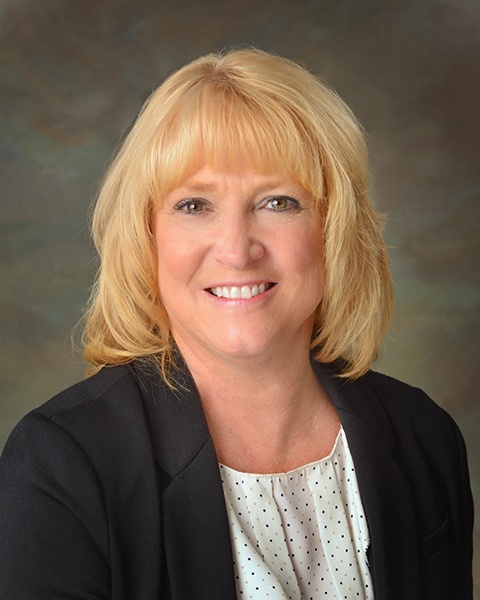 Prior to joining Gibson in 2017, Sharon worked in Human Resources Management for over 20 years with experience in Employee Benefits, Employee Relations, HR processes and all other aspects of Human Resources.